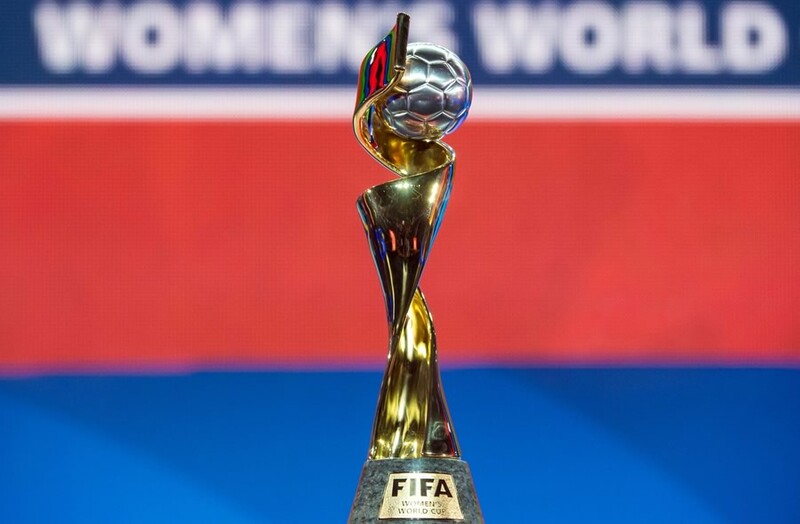 Let the 2015 Women’s World Cup Coverage Commence! Canada was the only nation who bid for this World Cup, as Zimbabwe withdrew their bid. Zimbabwe have never qualified and were ranked 103rd in the world at the time, so their bid was viewed as a long shot. This World Cup will be played on turf, a fact that sparked not only controversy, but even lawsuits from the players, who wanted to force the tournament to be played on grass… because that’s the way it really should have been. The World Cup will be broadcast in America on FOX Sports and Telemundo. 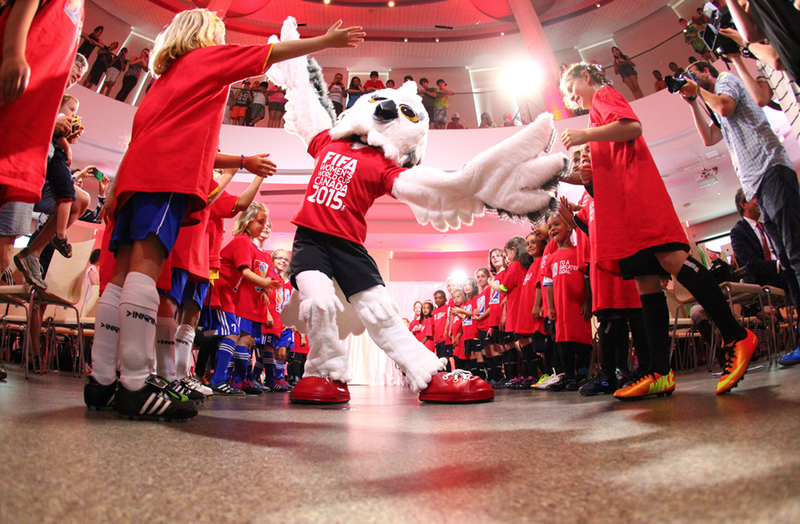 The mascot for this tournament is Shuéme, a female great white owl (yes… pictured above). 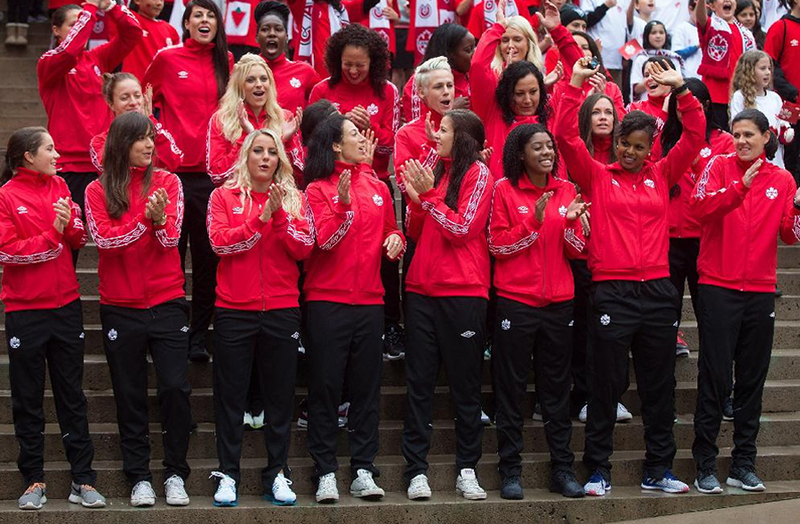 The games will be played in Vancouver, Edmonton, Winnipeg, Ottawa, Montreal and Moncton. Sorry, Halifax. You didn’t make it. The final of this month-long tourney will take place on July 5. Here’s a little something for all you stat heads. The USA and Germany are tied for the most titles with two apiece. 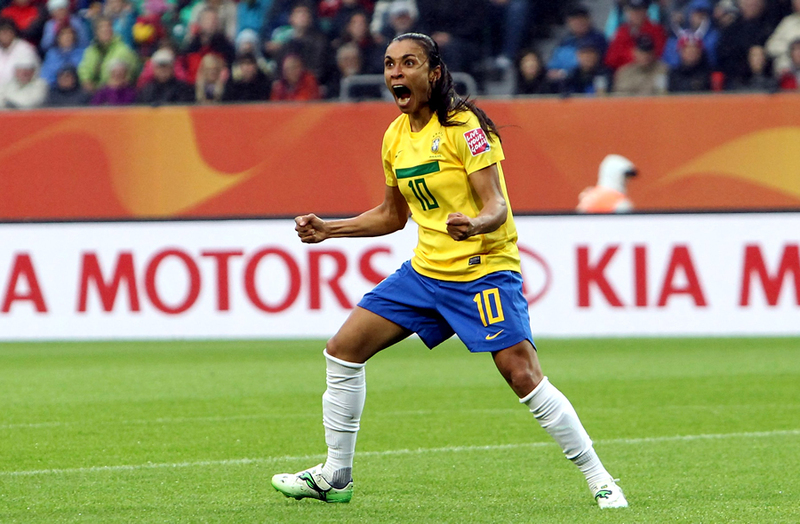 Marta (Brazil) and Birgit Prinz (Germany) are tied for the most goals in tournament history, with 14. Prinz is retired, so Marta could take sole possession in this tournament. 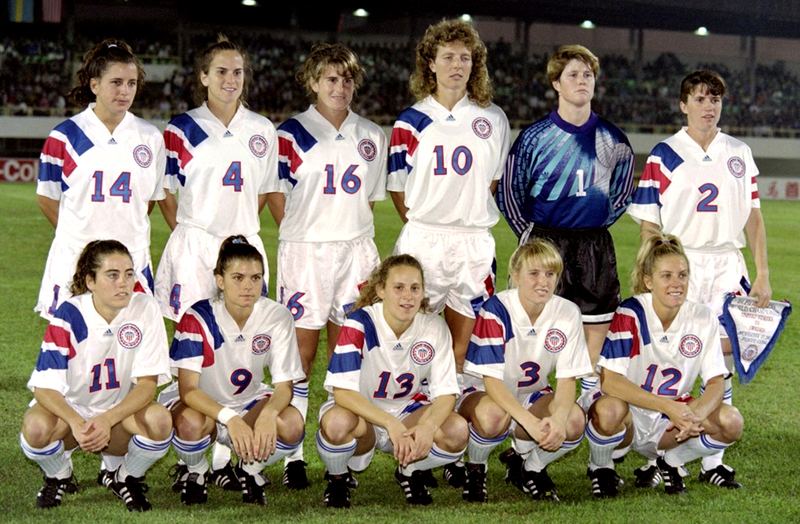 The USWNT’s leading scorer is Abby Wambach, who has 13 goals. She’s on the squad this year and looking to add to that total. That’s it for now, folks. For a little fun, here’s a video from FOX Sports’ coverage!